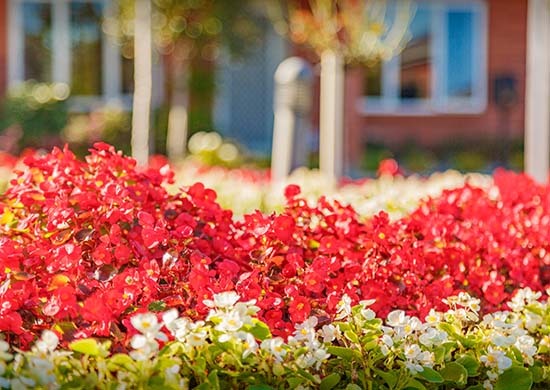 Ryman Healthcare is planning to build a new retirement village on a site in the established seaside town of Ocean Grove, Victoria. 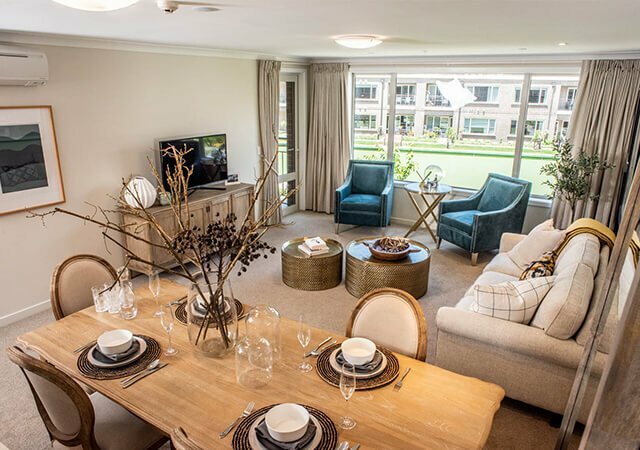 The site on Shell Road is close to local shops and will provide a full range of independent living options and aged care in a beautiful new resort-style village which will eventually be home to more than 300 residents. 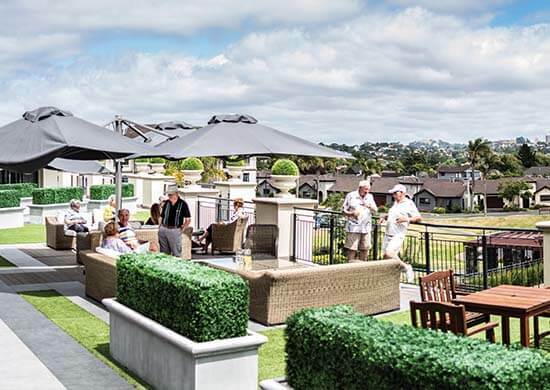 Ryman Healthcare Chief Development Officer Andrew Mitchell said the 3.7-hectare site already had development approval for a retirement village and was in an area where retirement living options were in demand. “Ocean Grove is an established area with great amenities and the beach is just down the road from the site. 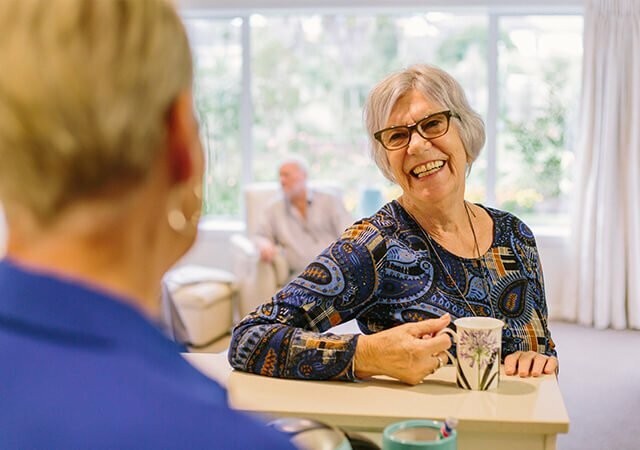 It’s already popular with retirees and we’re pleased to be able to have the opportunity to build a Ryman village with a range of living options, and care on hand if it is needed. Ocean Grove is the largest settlement on the Bellarine Peninsula overlooking Bass Strait and is a popular holiday destination. It is a half hour drive from Geelong, where Ryman Healthcare is also planning to build a new retirement village. The Ocean Grove village will include an aged care centre, including dementia-level care. It will also include an indoor pool, hair and beauty salons, a bowling green, a cafe and a movie theatre. Ryman Healthcare names its villages after local people and will be asking for suggestions from Ocean Grove residents. Other villages in Victoria include Weary Dunlop at Wheelers Hill and Nellie Melba at Brandon Park. Ryman Chief Sales and Marketing Officer Debbie McClure said naming suggestions were welcome. Ryman Healthcare has sites for new villages at Aberfeldie, Coburg and Burwood East in Melbourne. In addition, it has sites at Mt Eliza and Mt Martha on the Mornington Peninsula, and at Geelong. 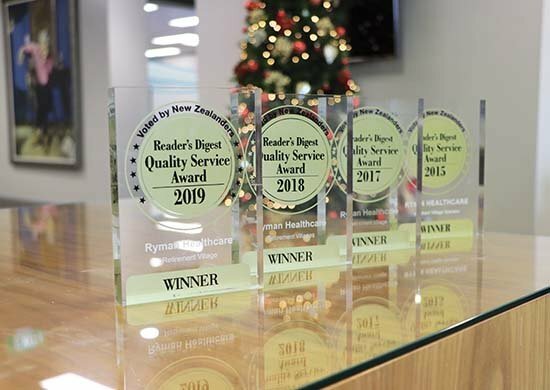 Ryman Healthcare was founded in Christchurch in 1984 and owns and operates 33 retirement villages in New Zealand and Australia. Ryman villages are home to 11,000 residents, and the company employs over 5,000 staff.